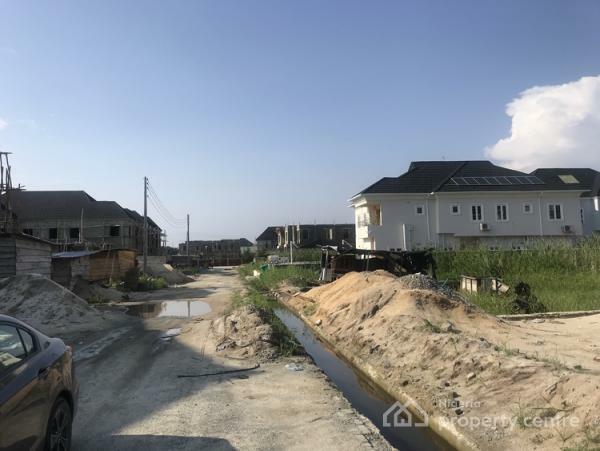 Lekky County homes is a gated residential community located within Ikota villa estate, off the Lekki-Epe expressway. It was developed by Mega Mound investment Ltd. The estate is well landscaped, with trees planted along most roads and flowers planted in front of most houses. 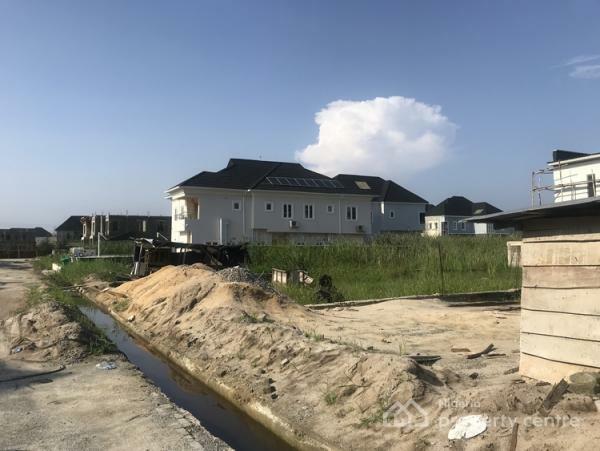 and there are regulations guiding the construction of buildings within the estate. The estate has a secure gated entrance and exit, and visitors are required to call their hosts before being allowed entry. The estate management authority is generally effective as the environment is well maintained.